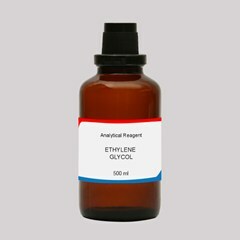 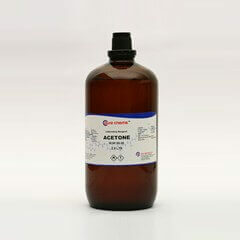 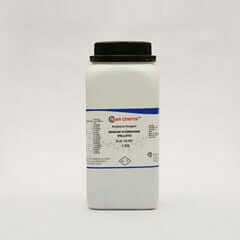 Ethyl acetate is also known as acetic ester and bears the formula C4H8O2. 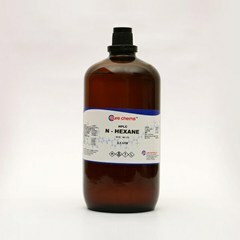 It is a colorless organic compound with a sweet smell and is manufactured in large scale by desertification of ethanol and acetic acid. 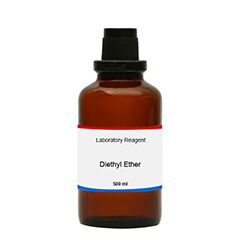 Ethyl acetate’s major use is as a solvent and are present in varnishes, perfumes, paints, nail varnish remover etc. 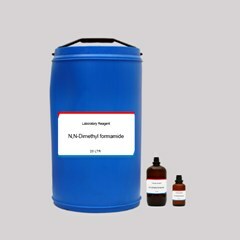 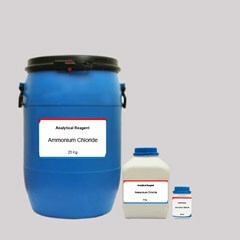 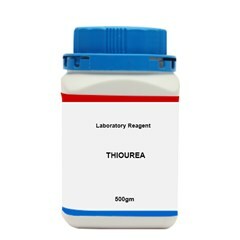 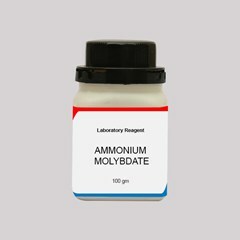 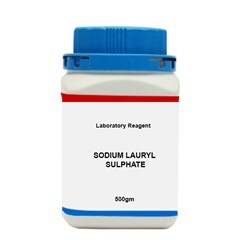 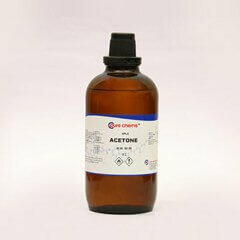 Ethyl Acetate LR grade and Ethyl Acetate AR grade are the most commonly and easily available grades. 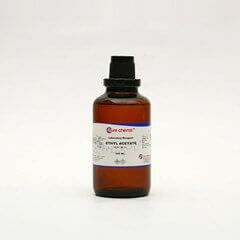 The risk of toxicity is low but with concentrated exposture one may experience drowsiness. They are flammable & volatile, & need to be handled with care, Ethyl acetate MSDS has complete information on safe handling. 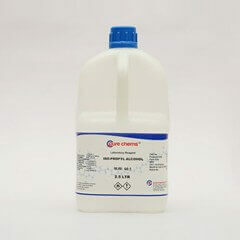 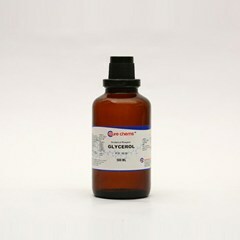 If you are into research or laboratory testing and require chemicals in small quantities the ultimate destination to the questions “Where can i buy Ethyl acetate ?”or “Where to buy Ethyl acetate?” is ibuychemikals.com. 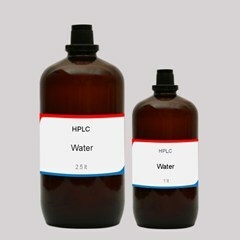 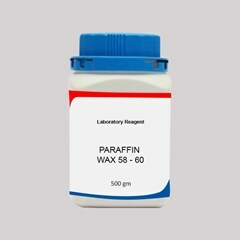 A wide range of chemicals belonging to water treatment, laundry chemical, agrochemical and food chemicals are dealt with in small and large quantity. 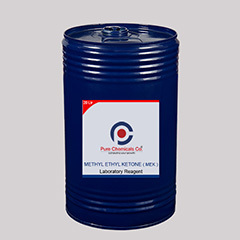 When you buy ethyl acetate online at ibuychemikals we can deliver it anywhere in India.